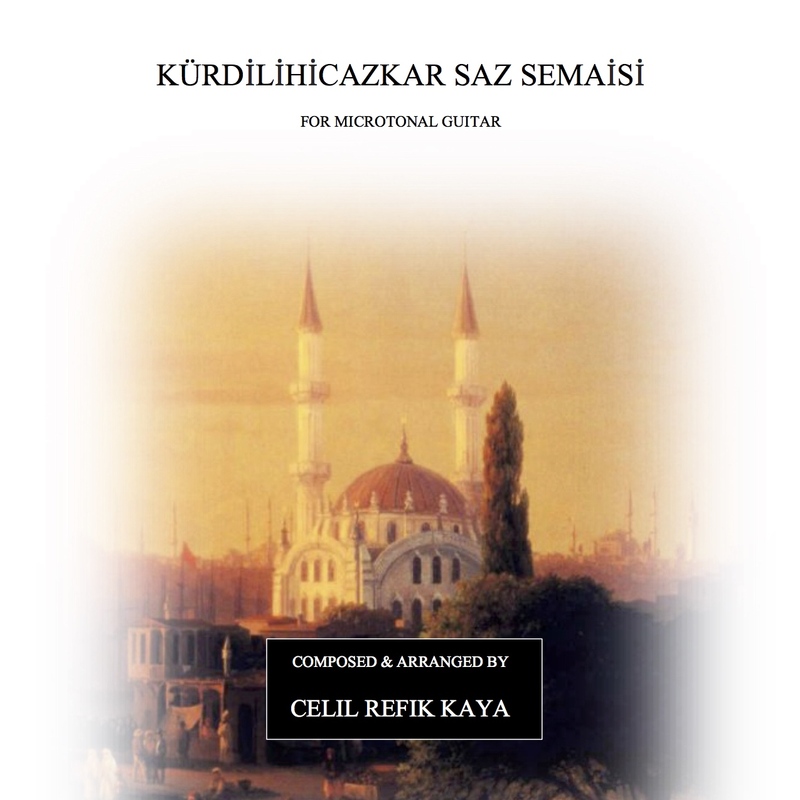 Kürdilihicazkar Saz Semaisi is the latest original composition available from renowned and critically acclaimed guitarist and composer Celil Refik Kaya. While the complex microtonal writing is thrilling, its allure is overshadowed by Kaya’s superior melodicity and emotional depth. 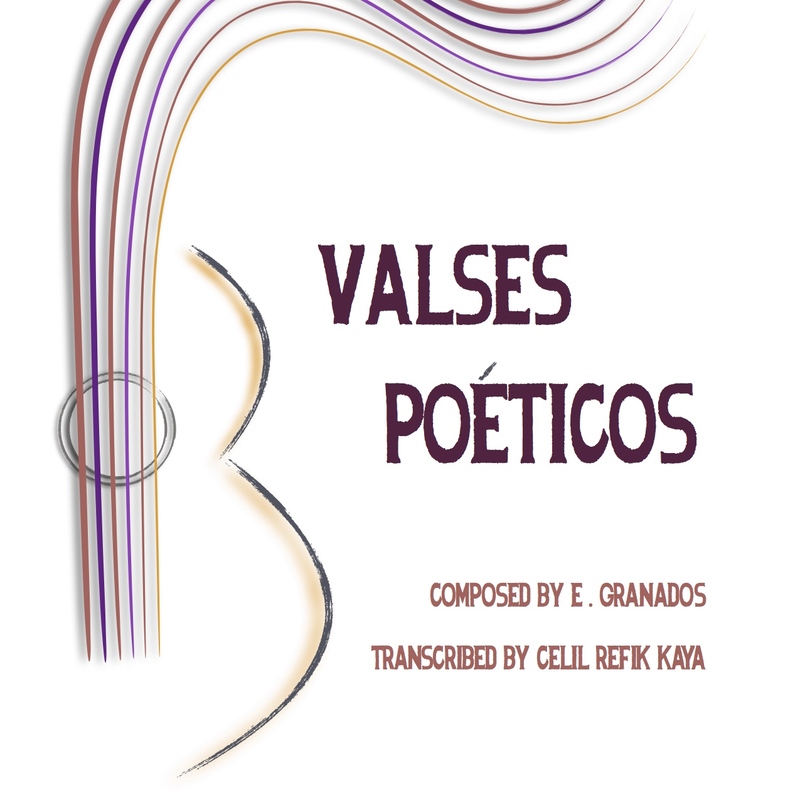 This work is a beautiful addition to any guitarist’s repertoire.